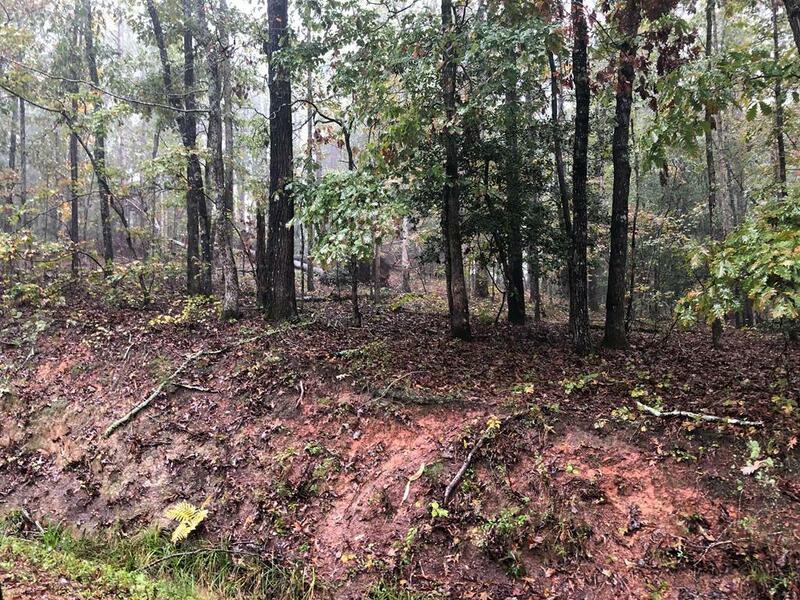 The wooded 2 acres for sale are part of a 7.3-acre tract and the owner lives on the remaining 5.3 acres (see bird's-eye view picture). 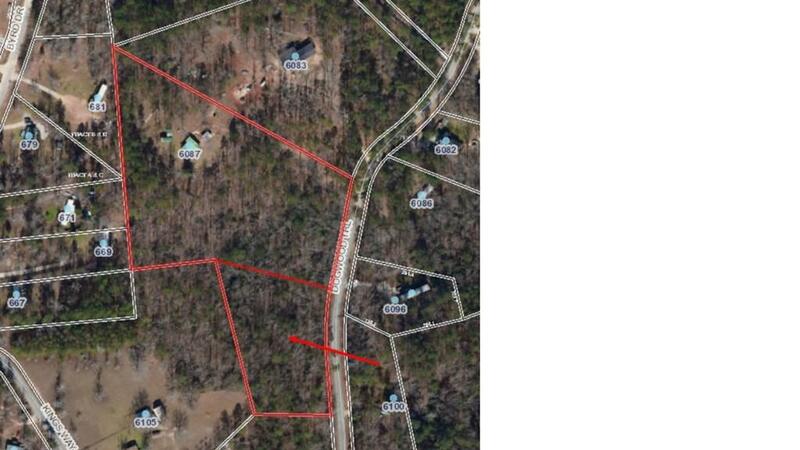 If you love country living, this will be the perfect spot to build your dream home on! Land has to be surveyed to separate the 2 acres.